When you have a cracked tooth problem, it can become a huge problem if the problem isn’t taken care of. Everyone wants a smile they can be proud of and we want to be the team that helps you achieve your dental goals. 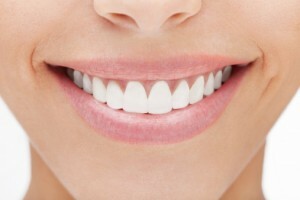 Porcelain veneers can help bring your smile to the next level. It’s terrific for patients who want their smiles to be brighter and beautiful. Dr. Alan Sasson and the rest of our awesome dental staff in Brookline, MA want you to know that you can get a beautiful smile quickly with porcelain veneers. They are beautiful alternatives to other cosmetic and restorative procedures and can leave you with a smile that’s simply stunning. If you’re ready to show off a beautiful smile that you can enjoy for years, porcelain veneers may be just what you need.